Our extensive experience in the automotive, marine and industrial fields, allowed us to fully research, develop, make and market a wide variety of products. 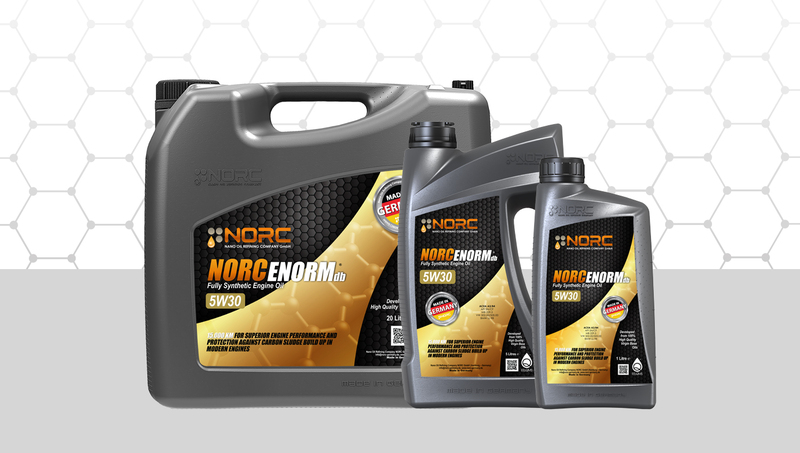 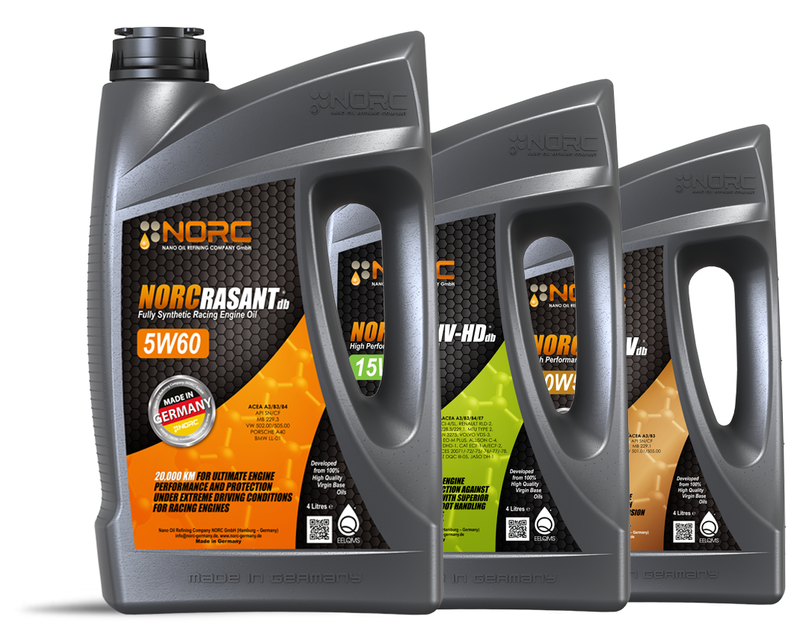 NORC’s synthetic, semisynthetic and mineral lubricants, fluids, and petroleum additives are engineered using the highest quality base stocks, along with carefully selected additive packages. 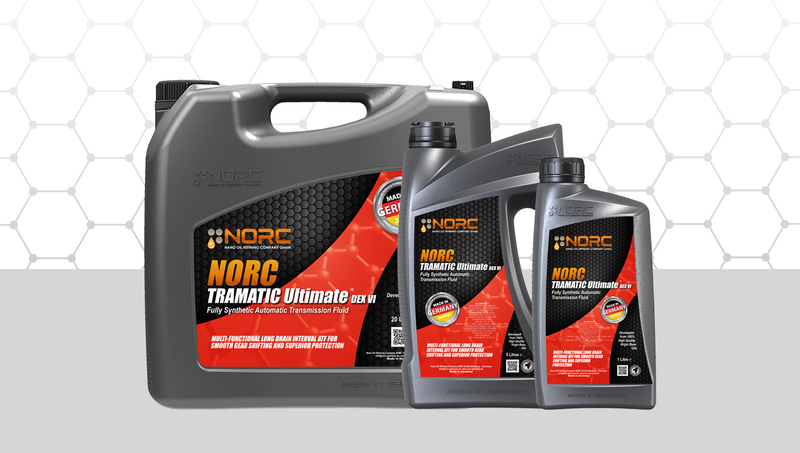 Our range guarantees the highest performance standards and performance consistency.